November is Native American Heritage Month, and various cultural houses on campus, in collaboration with other University organizations, plan to celebrate this month with everything from a Thanksgiving Basket Drive, to film screenings and a Native American House library dedication. From Nov. 6 to Nov. 14, the Native American House plans to host a Thanksgiving Basket Drive. The event is a service project for the community, and donated items can be dropped off Monday through Friday, from 9 a.m. to 5 p.m at the Native American House located at 1206 W. Nevada St.
Amy Wildman, office support specialist at the Native American House, said the food will be given to those in need, and the organization is working with the Stone Creek Church to distribute the meals. 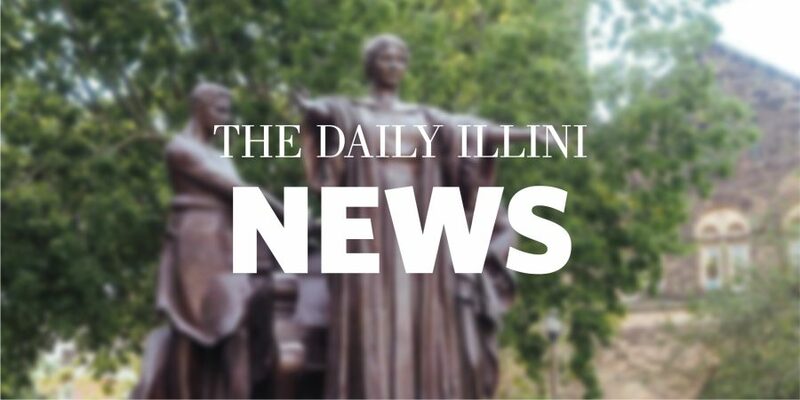 “(The month’s events are) for the celebration and awareness of the indigenous heritage and culture that it brings not only a cultural aspect, but also a scholarly aspect with these formal discussions,” Wildman said. On Nov. 13 at 6 p.m., the Main Library will be showing “What Was Ours,” which is a film about a Shoshone veteran, a princess and an Arapaho journalist who uncover lost artifacts in the Wind River Indian Reservation. The Native American and Indigenous Student Organization will be hosting a Cherokee basket weaving event on Nov. 14 at the Native American House as well. There will be a Native American Vegan Fusion Culturally Inspired Dinner at The Red Herring Restaurant on Nov. 15. “(Native American Heritage Month) is not only for those who are in the culture to come together, but also for them to share with those who can learn something from those events and what it is within the indigenous cultural events,” Wildman said.